Sexual assault allegations against Virginia Lt. Governor, Justin Fairfax, have led conservatives to accuse democrats of a double standard. Republicans have said democrats are hypocrites for condemning Brett Kavanaugh, while staying silent on Fairfax. This was the premise of Sean Hannity’s opening monologue on his show last night. Hannity accused Cory Booker of refusing to speak out about the allegations against the Lt. Governor. At the end of his show, however, Hannity was forced to issue a correction as Booker has commented on the situation. While Hannity was willing to issue a correction, he did so in his own unique way, mockingly referring to Booker as Spartacus. 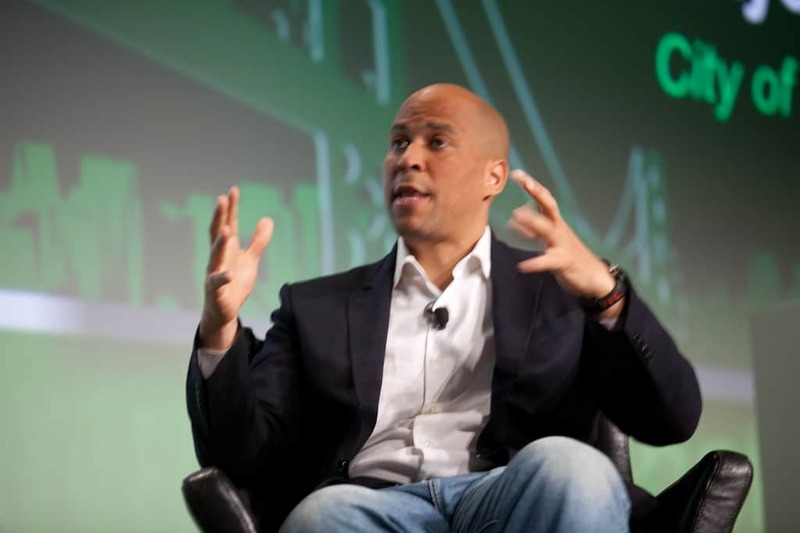 The meaning of that nickname goes back to Booker’s actions during the Kavanaugh hearing.